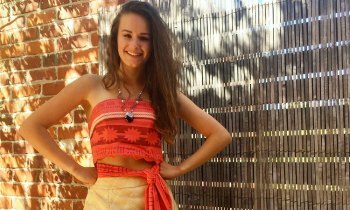 Your WAAPA vocally trained Island Princess Performer arrives and she sings her favourite songs, tells the tale of how she restores the heart and saves her island home. Join her as she plays many magical adventure games such as Pass the Ocean Shell, Learn how to Hula, Island Limbo, Solve the clues to restore the Island Heart, Demi God Challenge, Magical Shell Wishing and more. If you would like your Island Princess Performer to stay an additional 30 mins, an additional fee of $100 will apply.
" Charlotte (Moana) was absolutely fantastic. All the kids loved her. She managed to keep 15 children from ages 2 to 9 fully engaged. Charlotte was full of personality and warmth and had an amazing voice. " 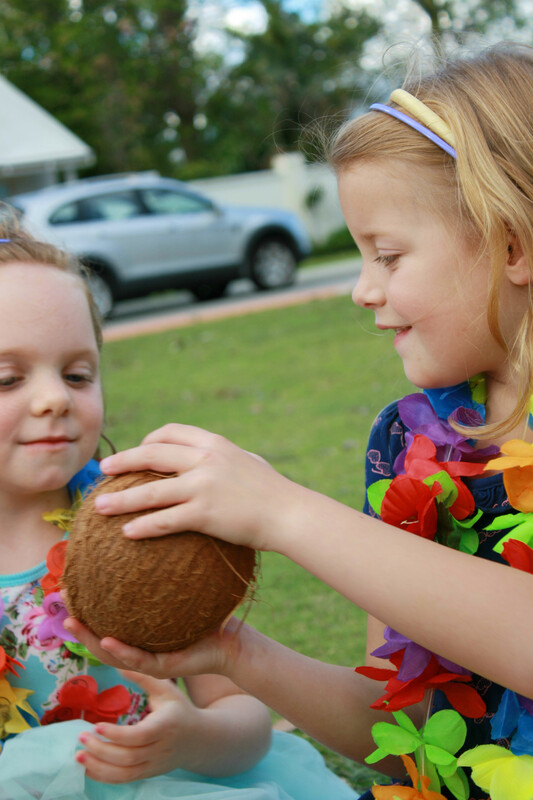 " Thank you for making our daughter’s 6th birthday so memorable. Moana was just amazing. Our Daughter thoroughly loved it and along with her friends, were completely mesmerised by Moana. The games were well orchestrated and full of energy. Even the parents enjoyed it as they got to sit back and relax. 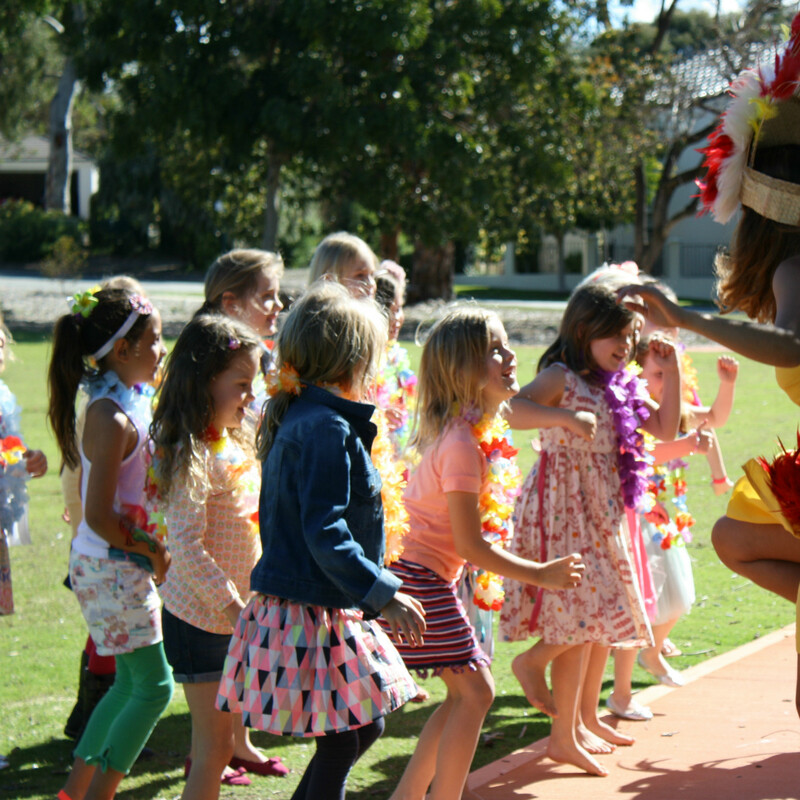 I have absolutely no hesitation in recommending Encore Kids Parties, it was worth every cent. Thank you once again for making this party a very special one. Amazing! " 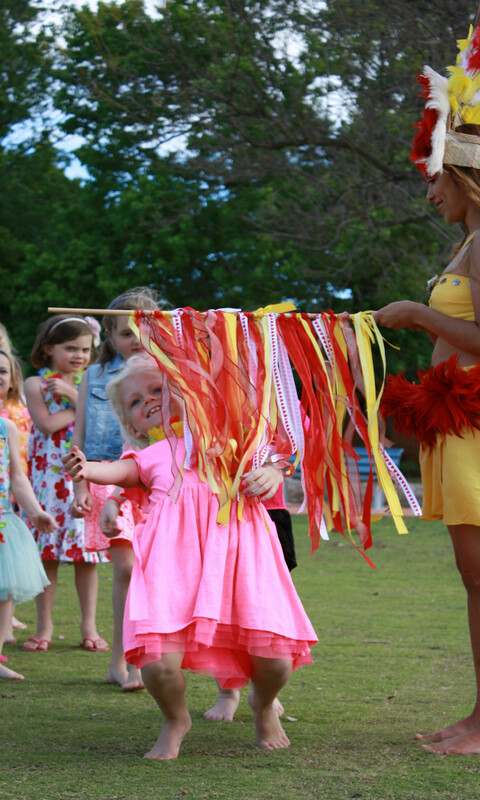 " Summer had her Moana party on Sunday and it was fantastic. Thank you. Moana's voice was spectacular. Thanks again for another wonderful party. Looking forward to my daughters birthdays next year. "